From writer/director Eva Vives, the indie dramedy All About Nina follows up-and-coming comedian Nina Geld (Mary Elizabeth Winstead, in the best work of her career so far), whose undeniable talent has helped her build a career for herself in the male-dominated world of stand-up. Off the stage, Nina’s life is a mess, and that’s most evident when it comes to romantic relationships, including one with an abusive married man (Chace Crawford) that she leaves behind in New York City to go out to Los Angeles for a huge opportunity. While finding her footing in a new town, she meets Rafe (Common), who attempts to move her past her own desire to self-destruct and onto the path of commitment. 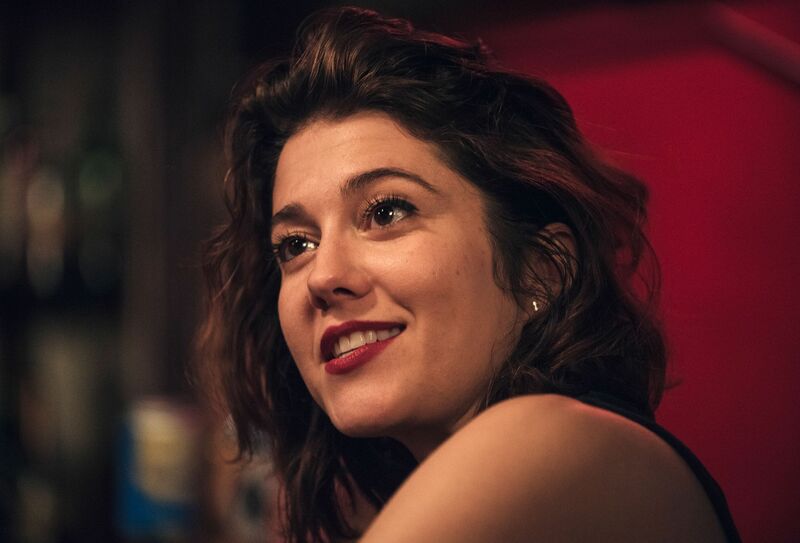 During this 1-on-1 phone interview with Collider, actress Mary Elizabeth Winstead talked about how this script ended up coming her way, what most excited her about this character, how terrifying the idea of stand-up comedy is to her, whether she ever did an open mic night to prepare, deciding which impersonations to do, doing some of the more emotionally intense scenes, and working with someone as charming as Common. She also talked about her experience on Gemini Man, directed by Ang Lee, and teaming up with Will Smith. Collider: First of all, truly tremendous work in this movie, so congratulations on that! MARY ELIZABETH WINSTEAD: Oh, thank you! Thank you so much. The idea of getting up on a stage to do stand-up seems terrifying. WINSTEAD: It’s so different. I was certainly very lucky that I had my lines written for me, so I can’t really say that I experienced exactly what a real stand-up experience is. This is the much lazier version. But for me, I still felt just as much fear. I was absolutely terrified. At any point, did you ever think about going out and doing an open mic night? WINSTEAD: I thought that I would. I talked a big game. 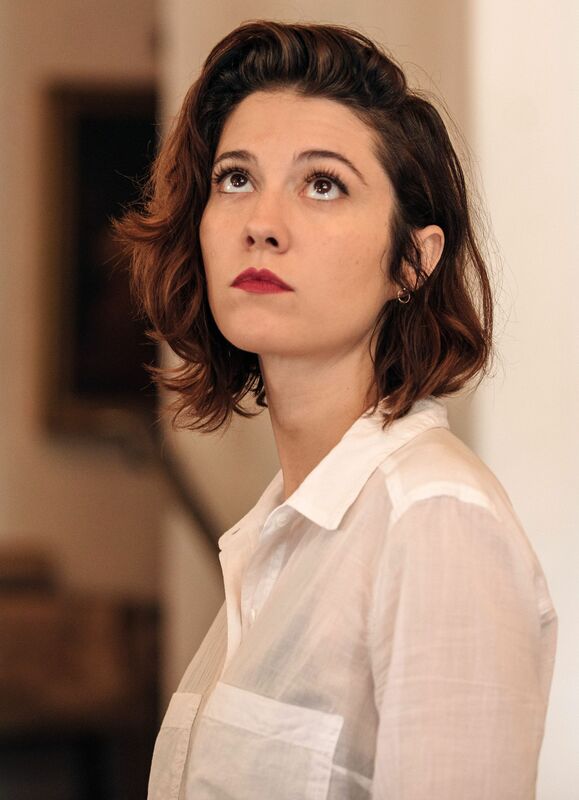 (Writer/director) Eva [Vives] and I were talking about this film for nearly a year, or maybe eight months, before we actually made it We’d get together and talk about it and be like, “Yeah, I’ll go to open mic nights. We’ll totally do that!” But it seemed far enough away that I didn’t really have to think about it, and I was shooting something else, so it was always just in the back of my head. And then, all of a sudden, we got the funding, were ready to go and were gonna shoot it, and I was so scared. I thought, “If I go and do this, I’m just gonna bomb.” Bombing isn’t really what happens that often in the film, with Nina. We come into it when she’s at a pretty good place, in terms of her skill level and what she’s able to do with an audience. Ultimately, I felt like I would be better suited coming into it, working on the character and working on the confidence of the character, if I could focus more on creating a confident character who’s in her element when she’s on stage, rather than being really nervous and sweating and falling apart. How did this all come about? You talked about working with the writer/director for a while before doing this, so how did you guys come into contact with each other? WINSTEAD: Well, she had been through the Sundance Lab with the script. She had been working on it for awhile and she was going to do a live reading of it for Sundance. She initially got the script to me through her husband, who I had known, just in passing, over the years because he’s also a director and I had been up for a couple of his projects. So, he sent it to me and said, “This is my wife’s script. It’s gonna be her first feature. She’s doing a live reading of it, and she would love you to play the lead character in the live reading.” I read it knowing that I wasn’t going to be available for the live reading, at the time, but I read it just out of curiosity, to see what it was, and I was so blown away. I have rarely read such a challenging, complex, funny, dark female lead role. So, I instantly wanted to meet her and talk to her about it, even though I couldn’t do the reading, just to say, “If you ever make this movie, I would love to be a part of it.” And then, in talking to her and hearing more about her story, it became such a no-brainer. It’s a great feeling, as an actor, to find something that you just know you wanna do. Even though I was really scared to do it, that was part of why I really needed to do it. It was a great thing to discover. We know why you were scared to do this. What most excited you about playing this character? Exclusive 'Bravest Warriors' Clip Finds Danny Embracing His Destiny as "The One"